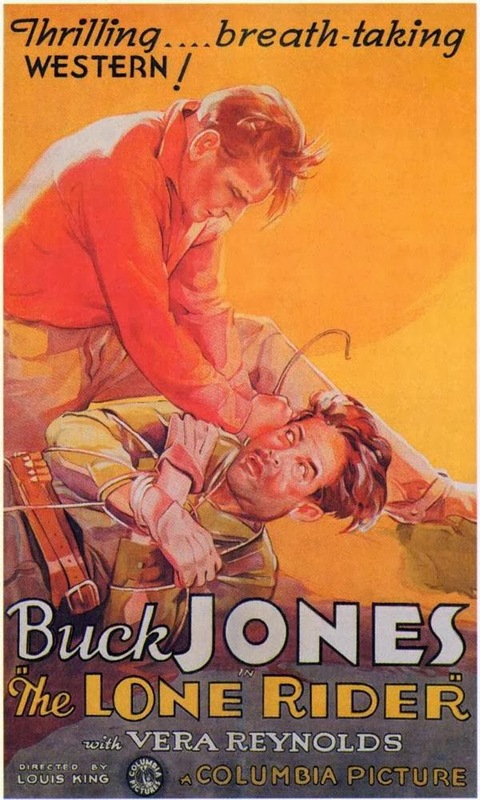 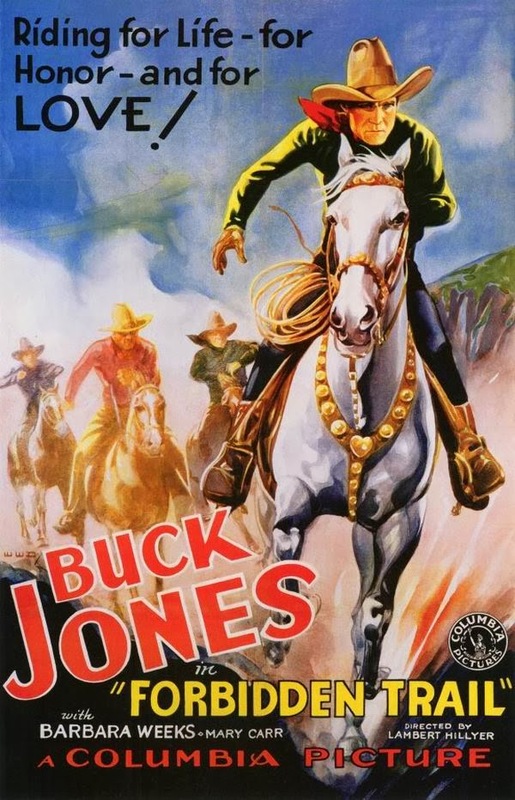 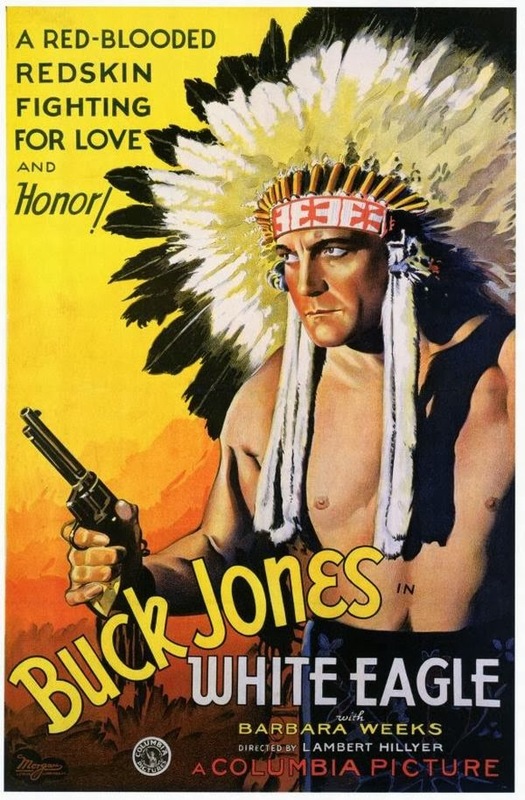 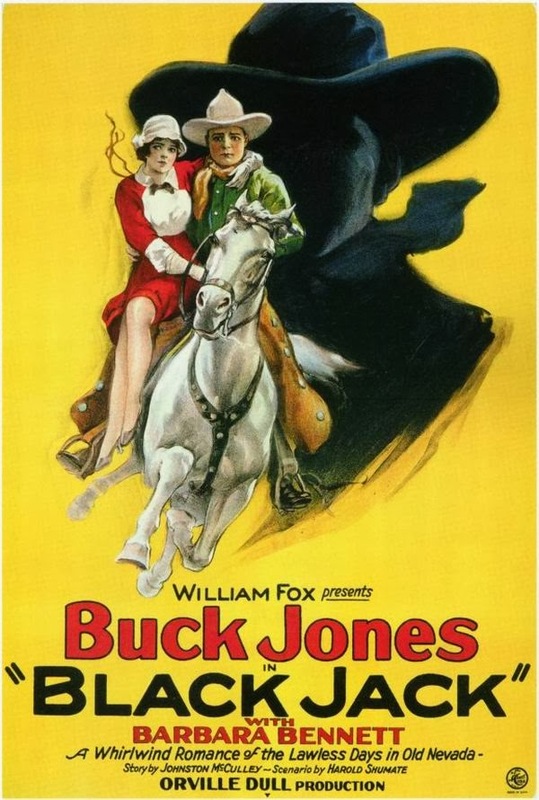 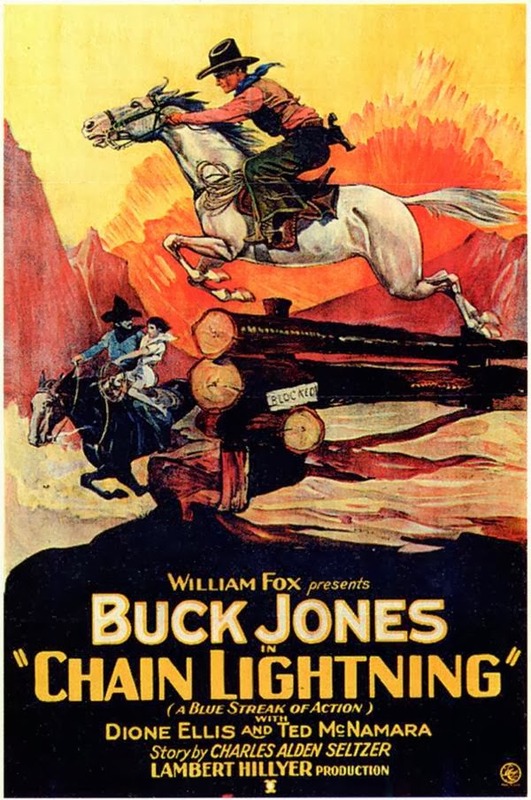 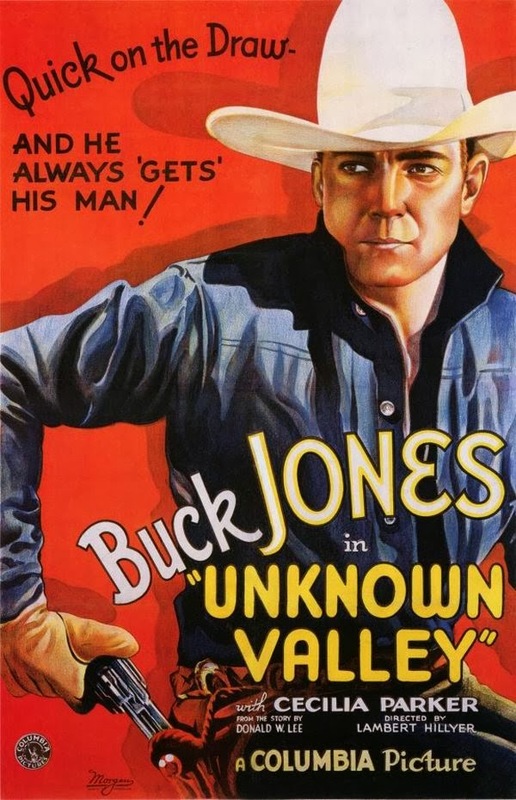 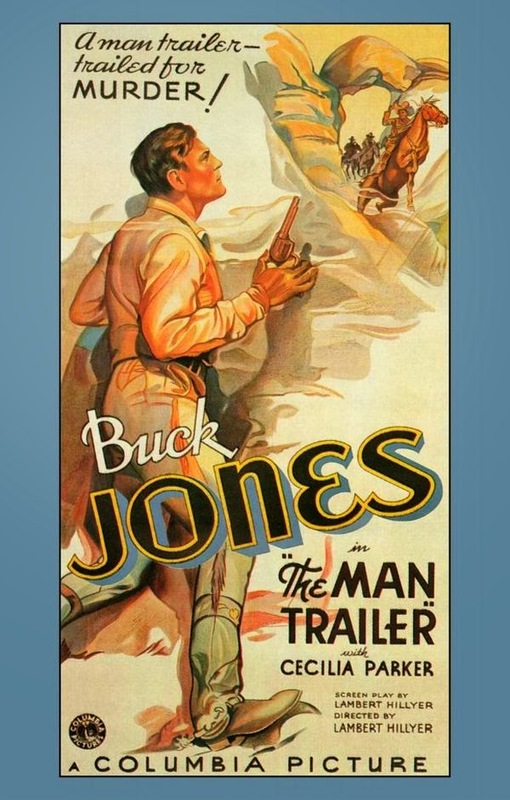 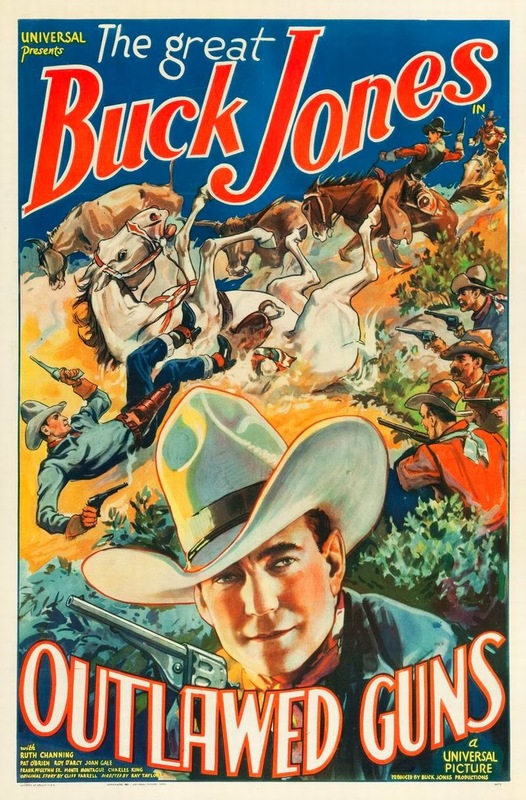 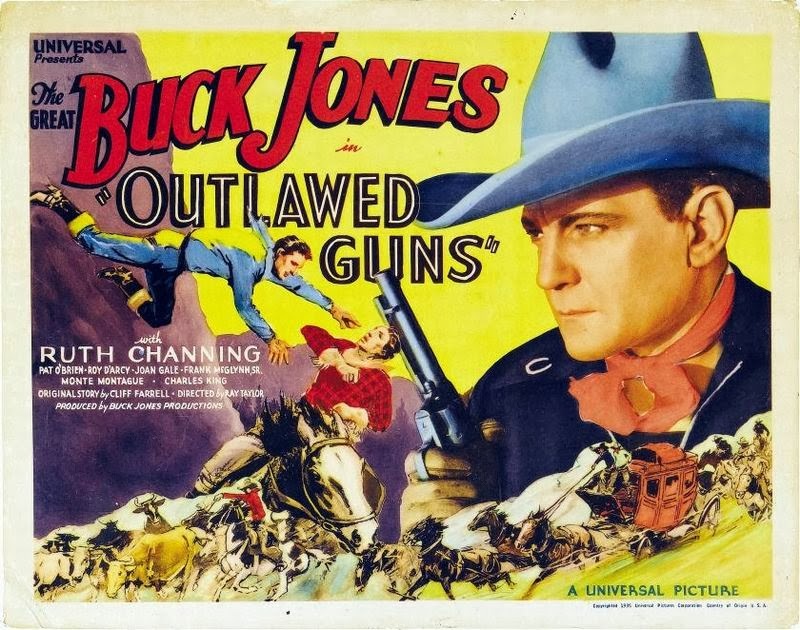 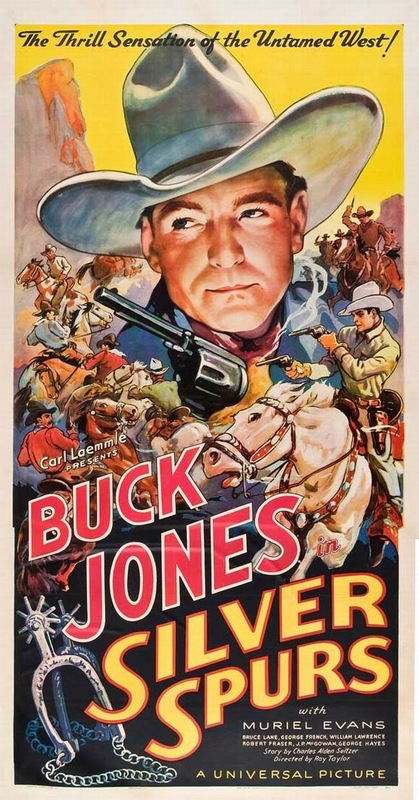 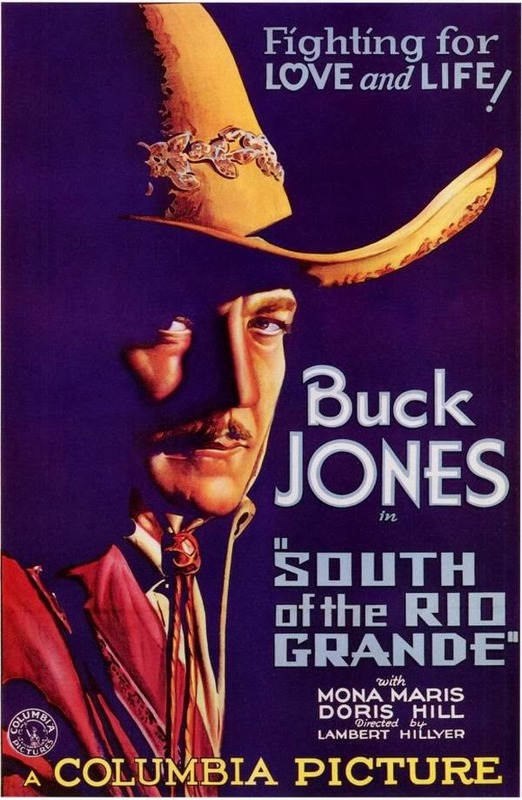 Buck Jones (1891–1942) was an American actor of the 1920s and 1930s, known for his work starring in many popular western movies. 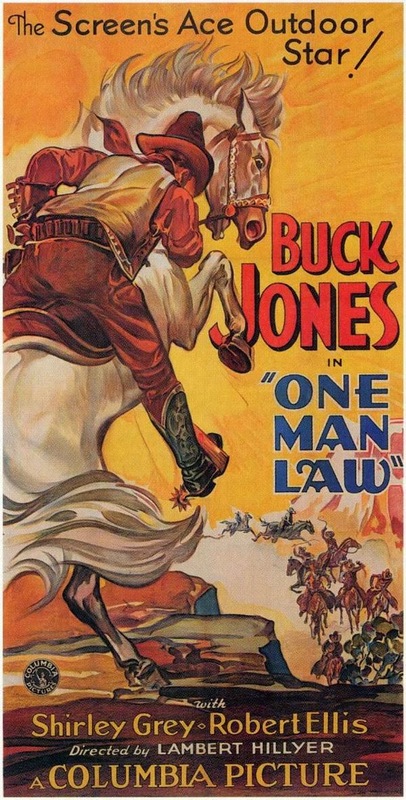 Following his military service, he began working as a cowboy on the 101 Ranch near Bliss Oklahoma. 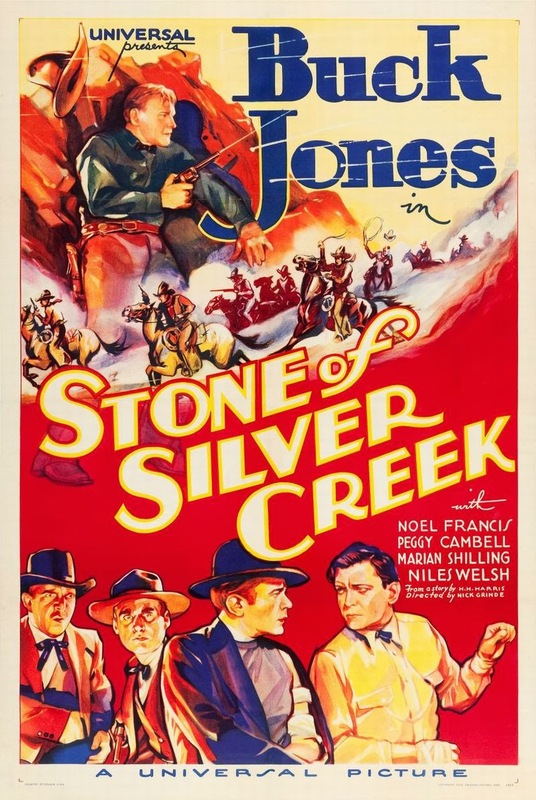 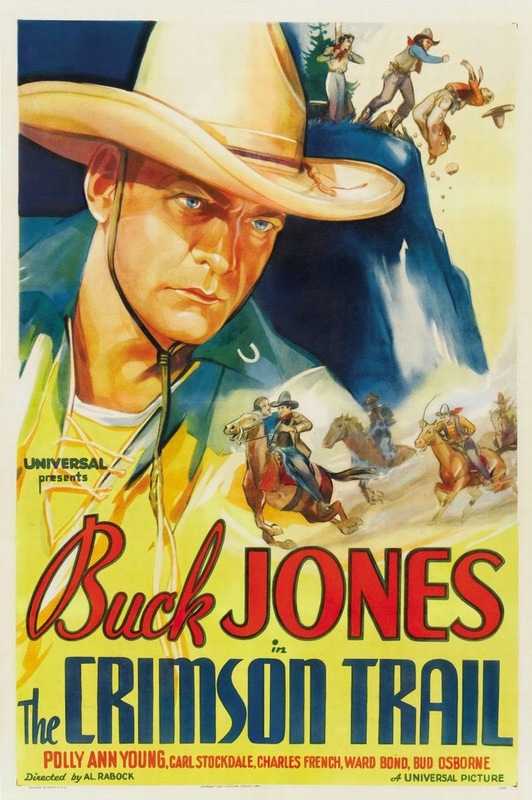 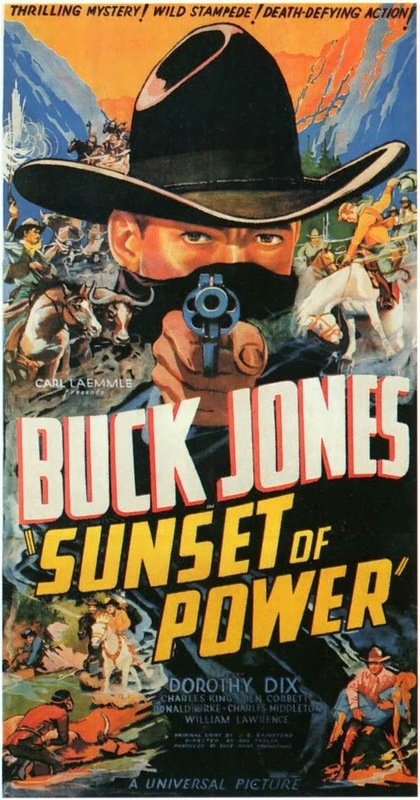 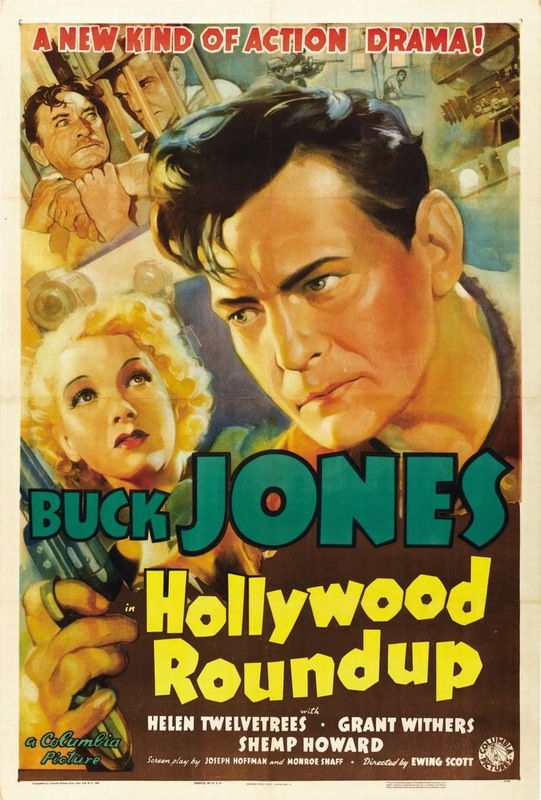 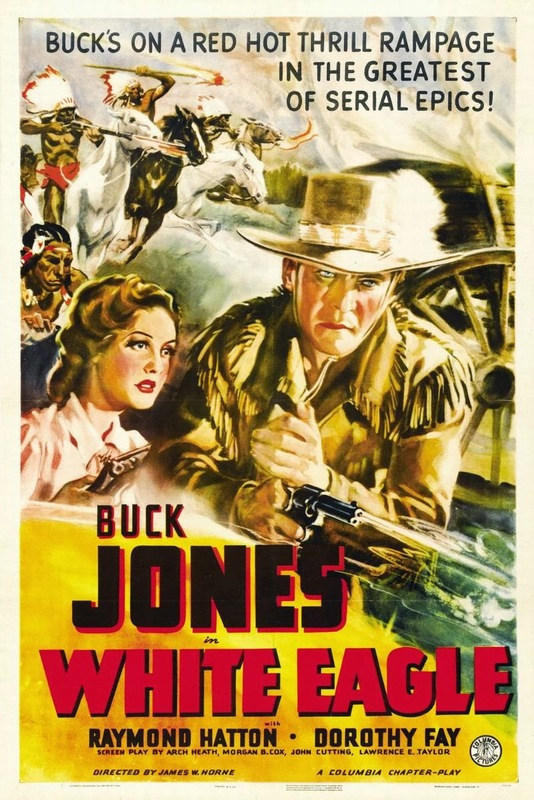 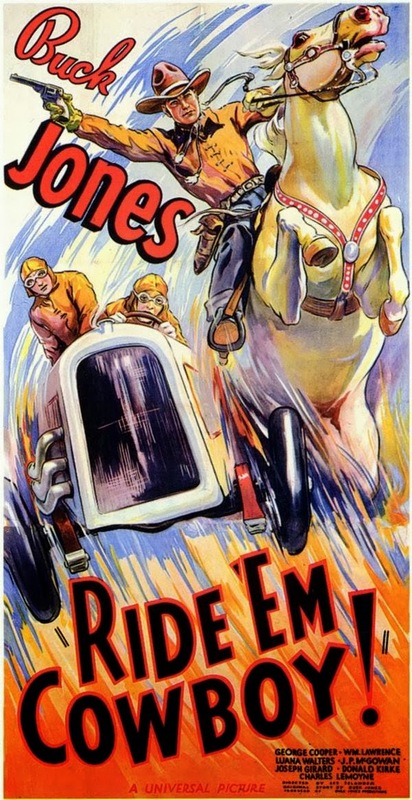 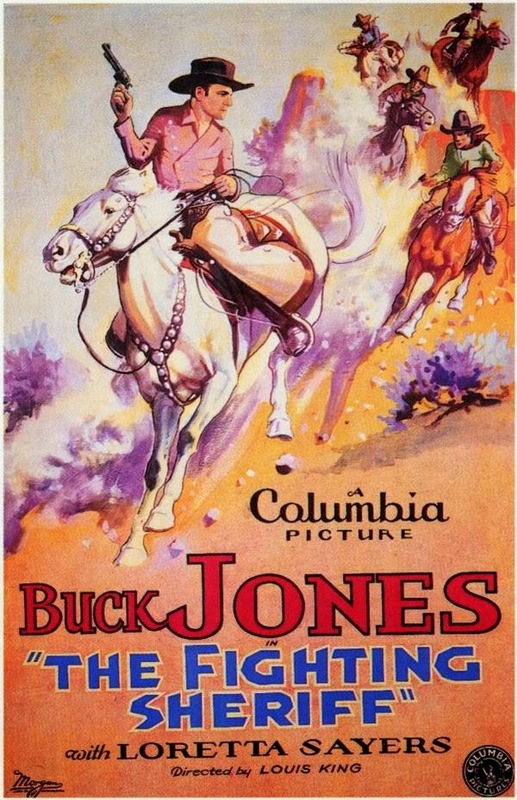 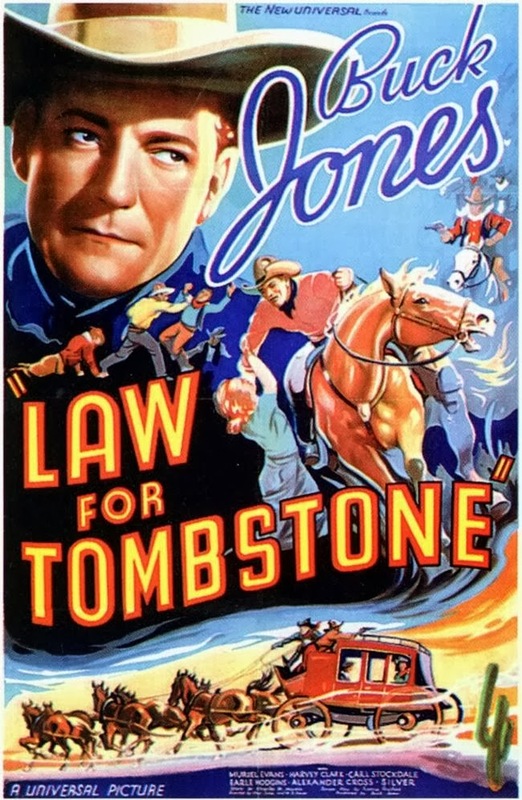 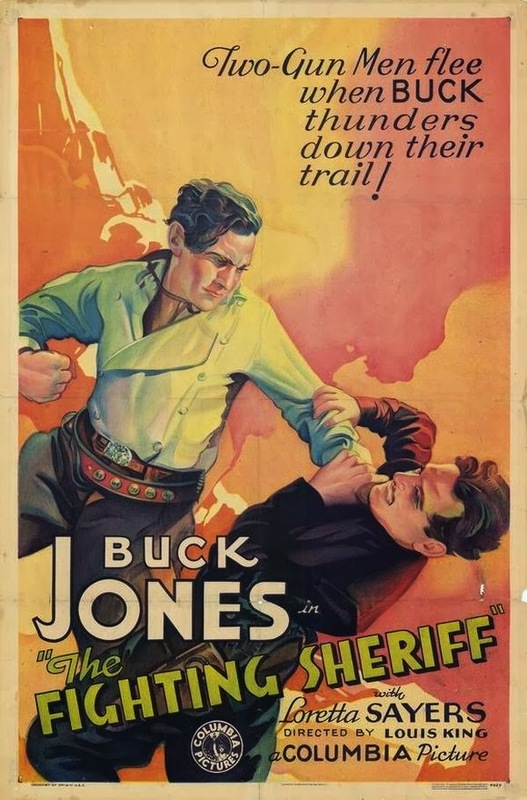 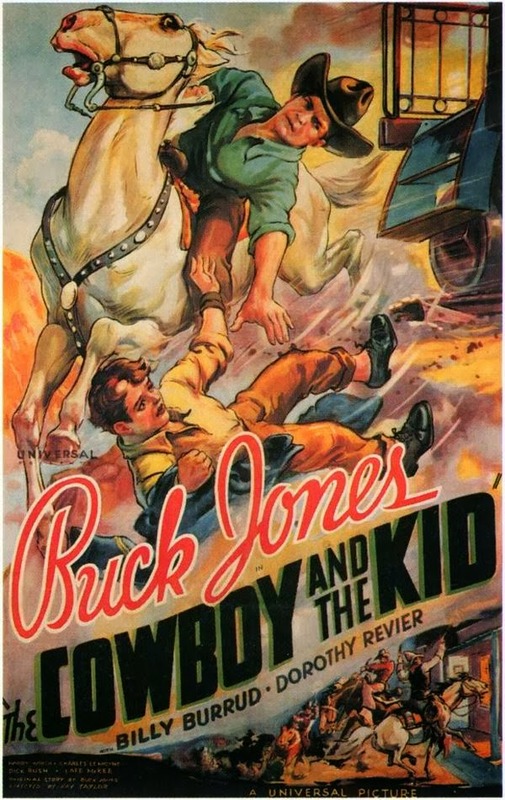 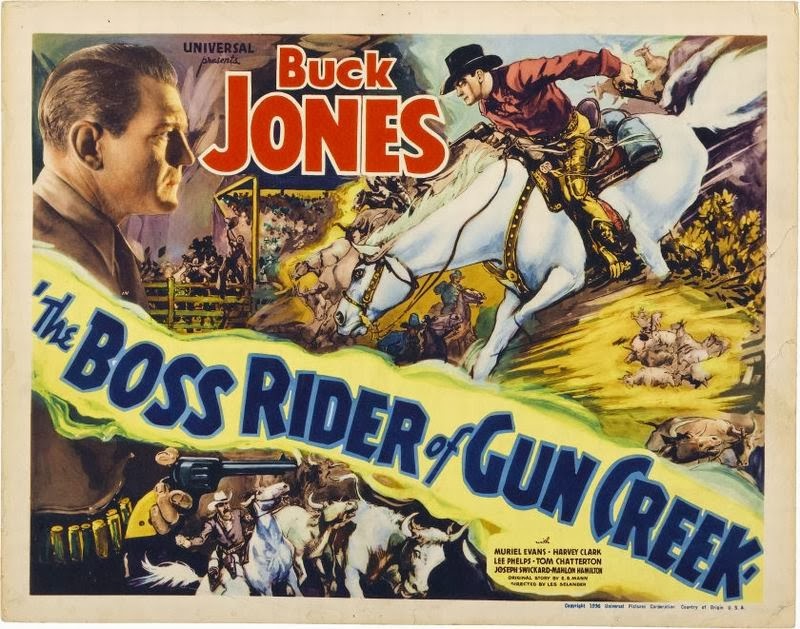 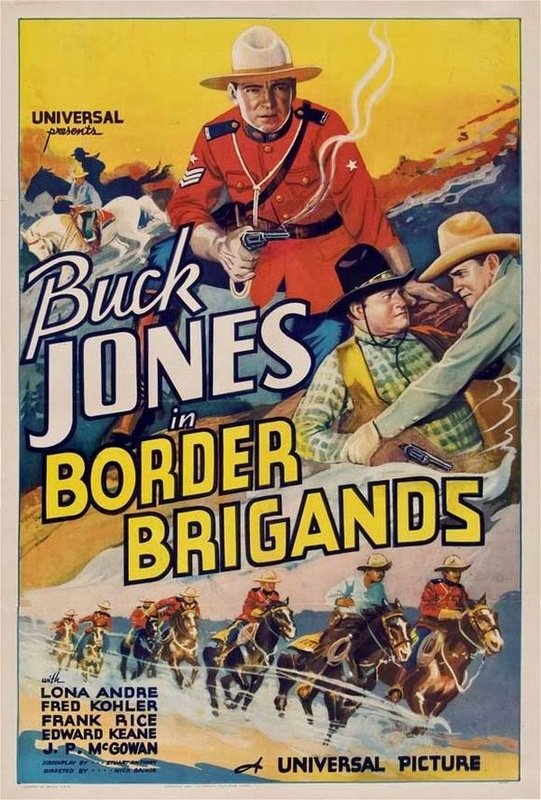 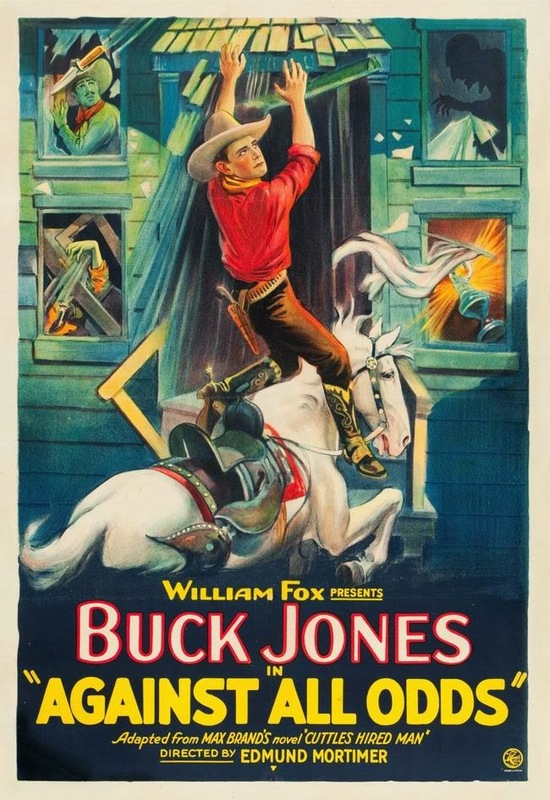 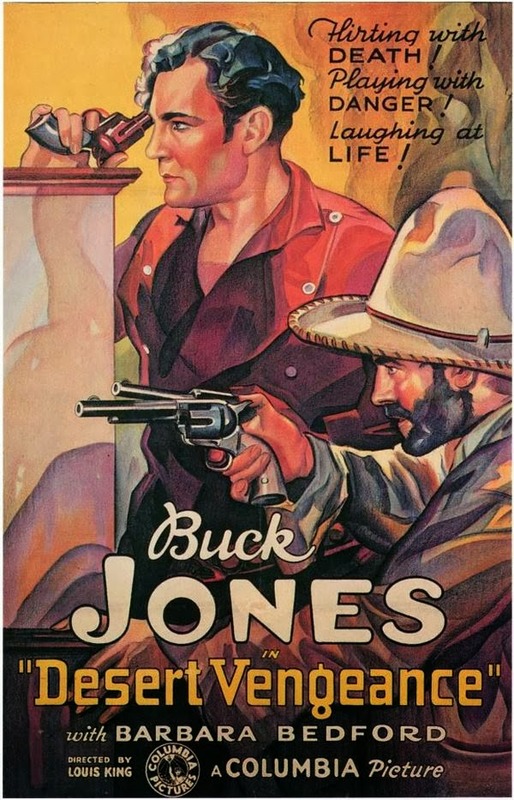 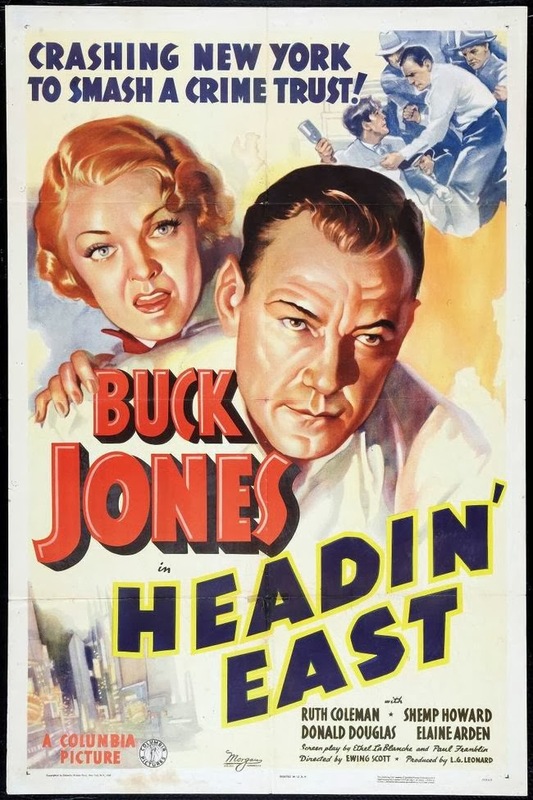 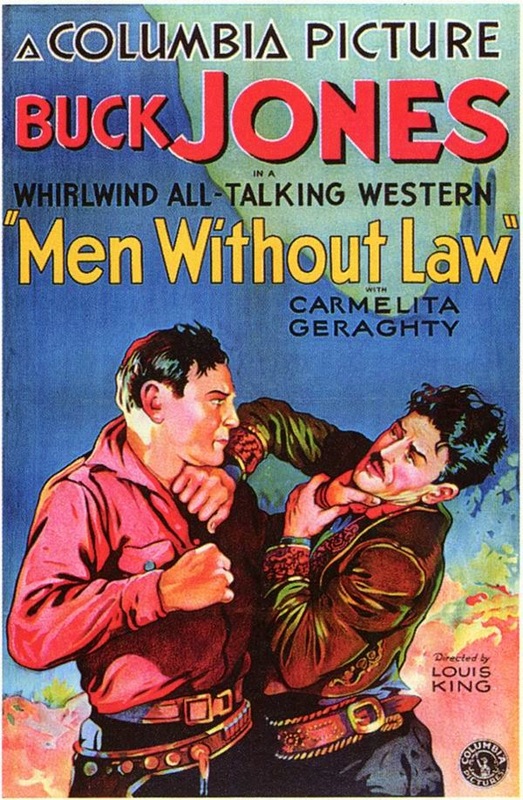 a few years later Jones decided to leave the cowboy life behind and get a job in the film industry. 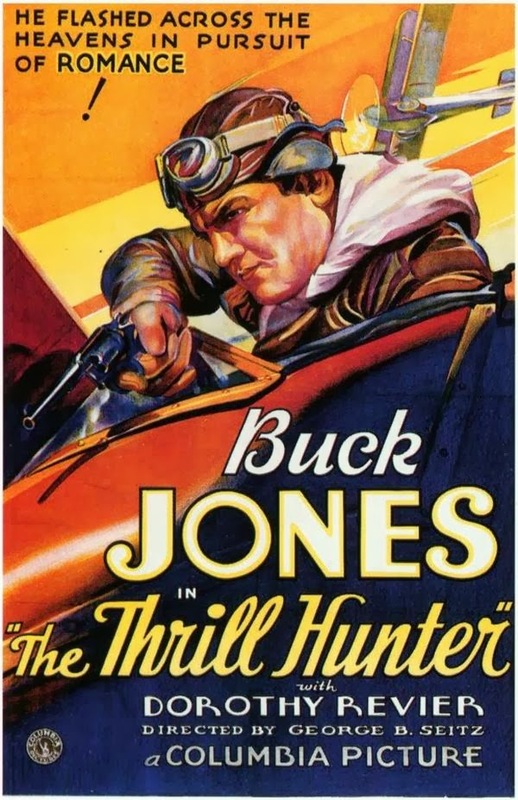 He was hired by Universal Pictures for $5 per day as a bit player and stuntman. 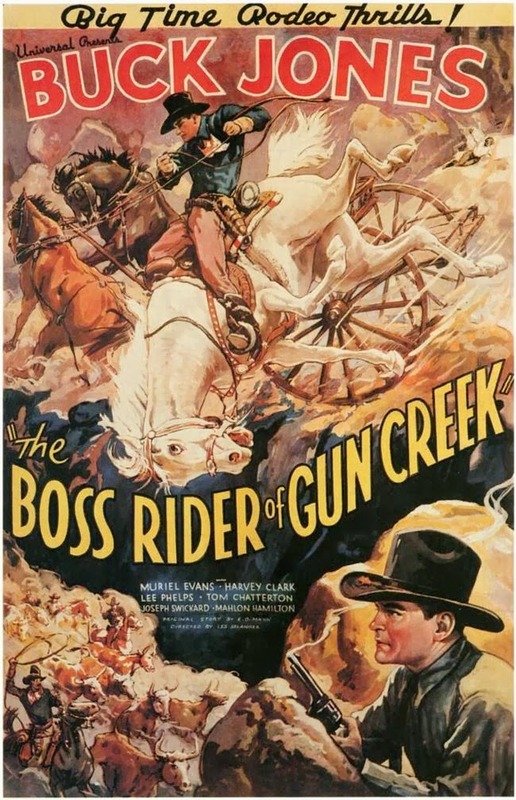 He later worked for Canyon Pictures, then Fox Film Corporation, eventually earning $40 per week as a stuntman. 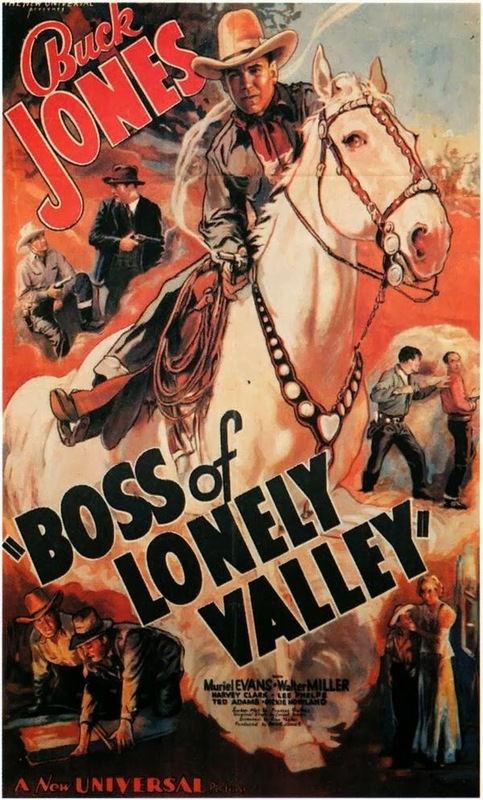 With Fox his salary increased to $150 per week, and company executive William Fox decided to use him as a backup to Tom Mix. 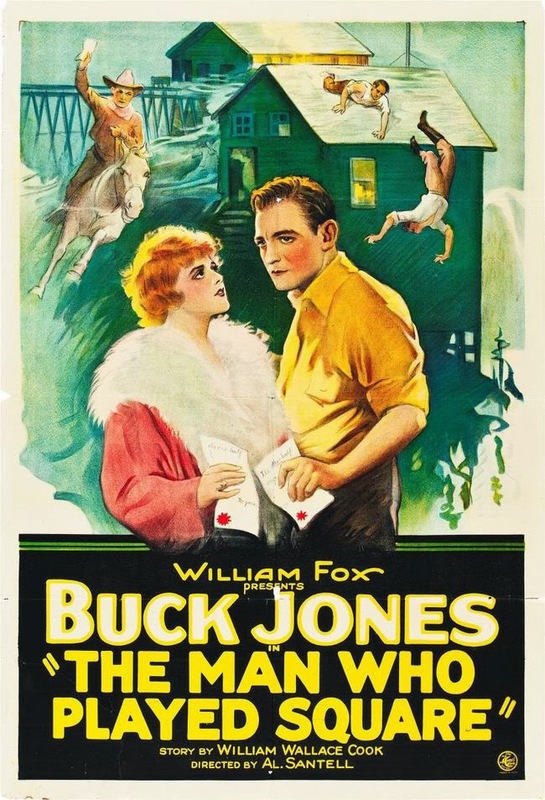 This led to his first starring role, The Last Straw, released in 1920. 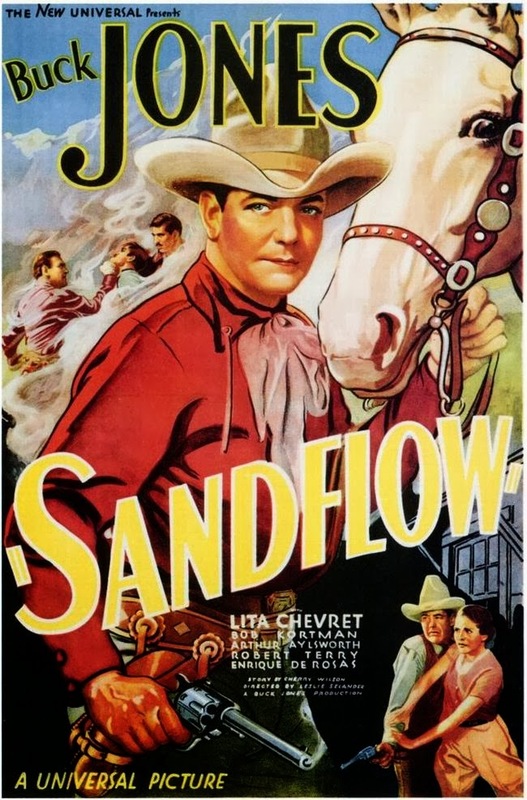 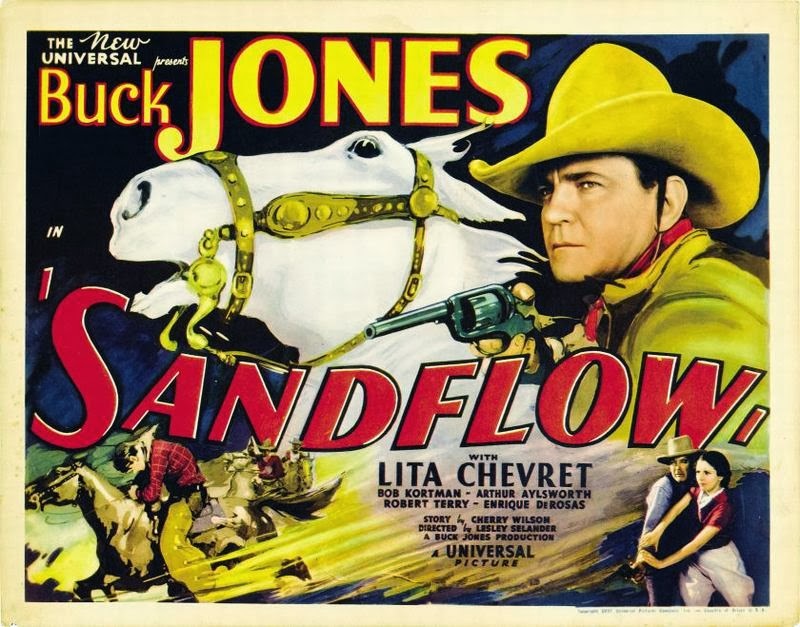 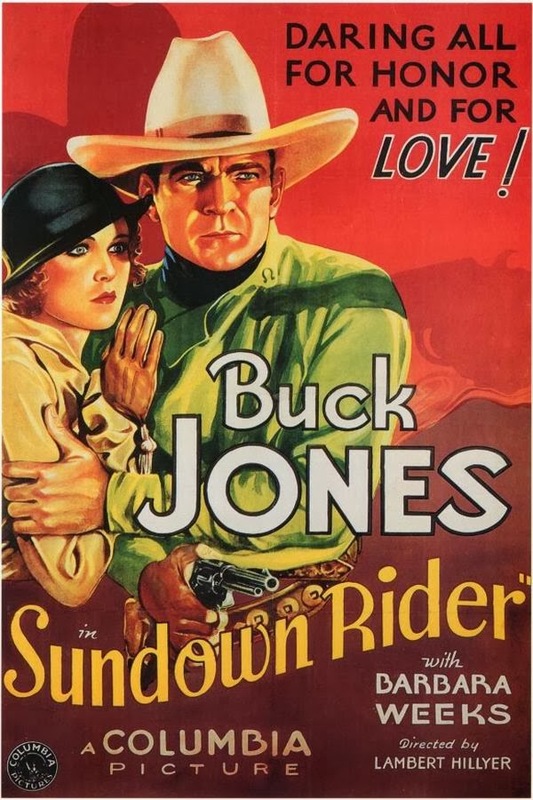 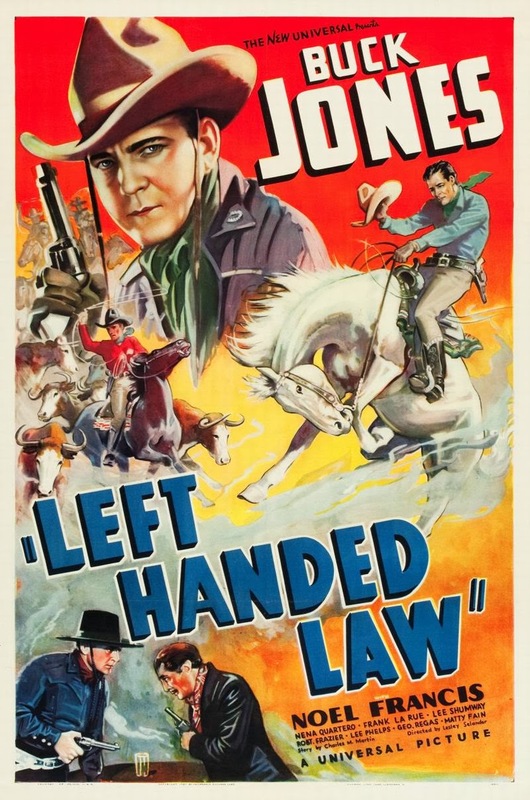 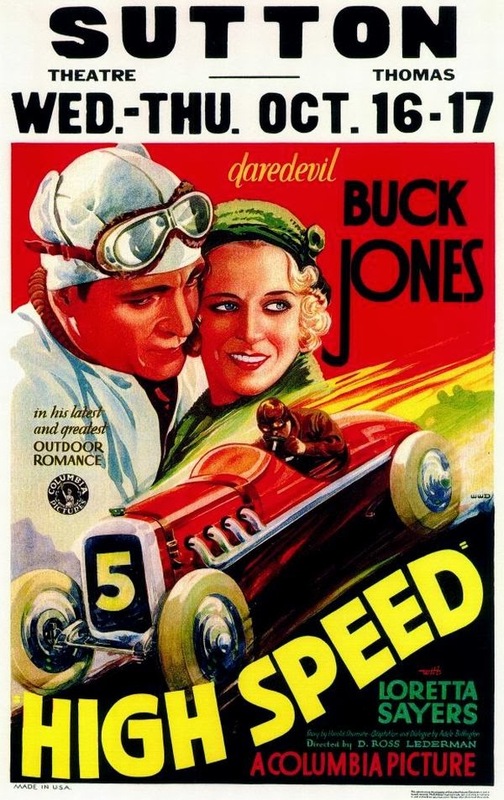 In 1925 Jones made three films with the then very young Carole Lombard and by the end of the 1920s, Jones joined Hoot Gibson, Tom Mix, and Ken Maynard as the top cowboy actors of the day. 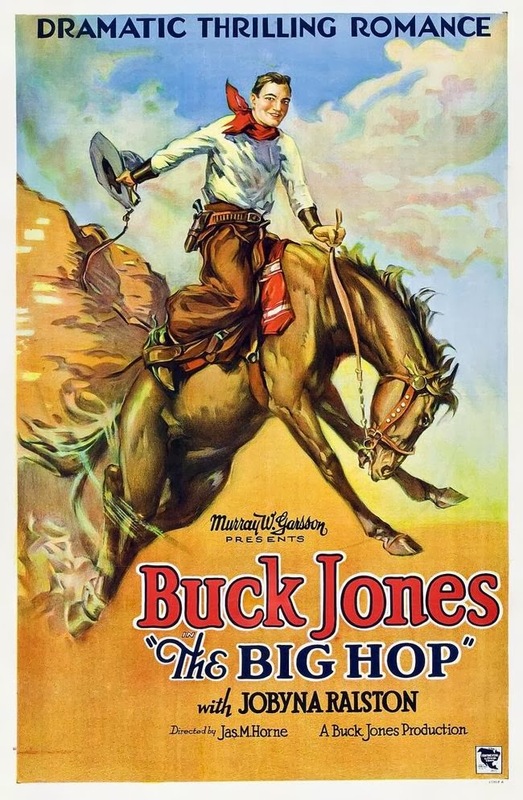 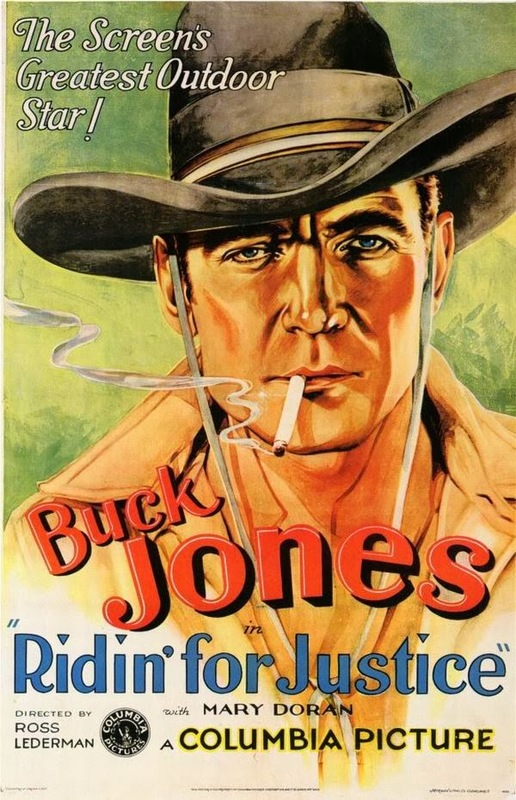 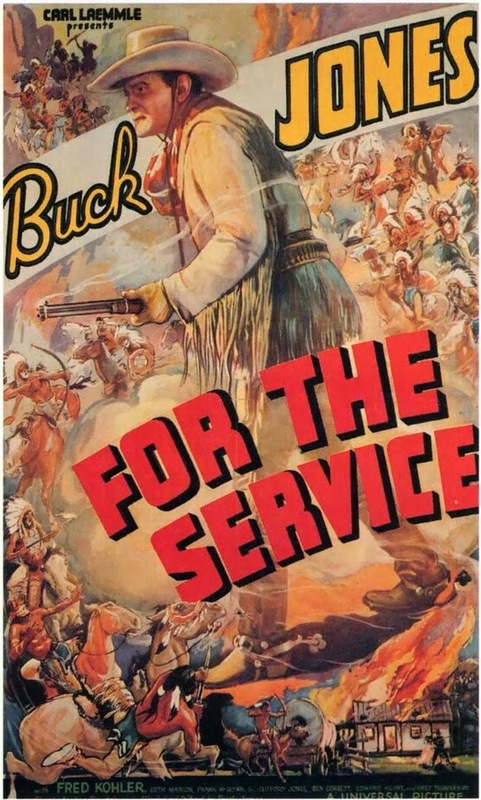 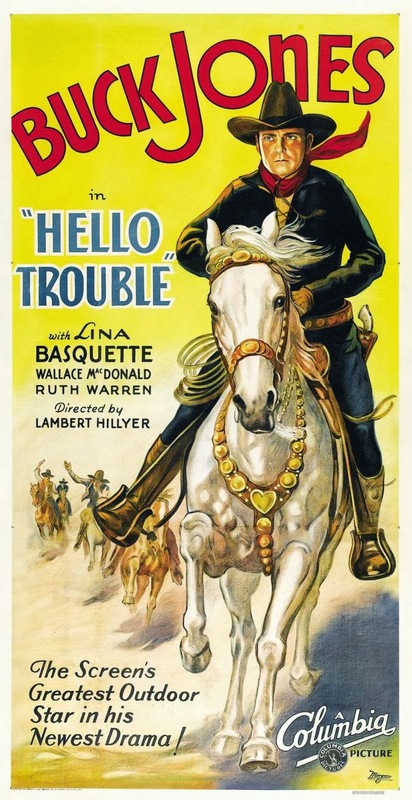 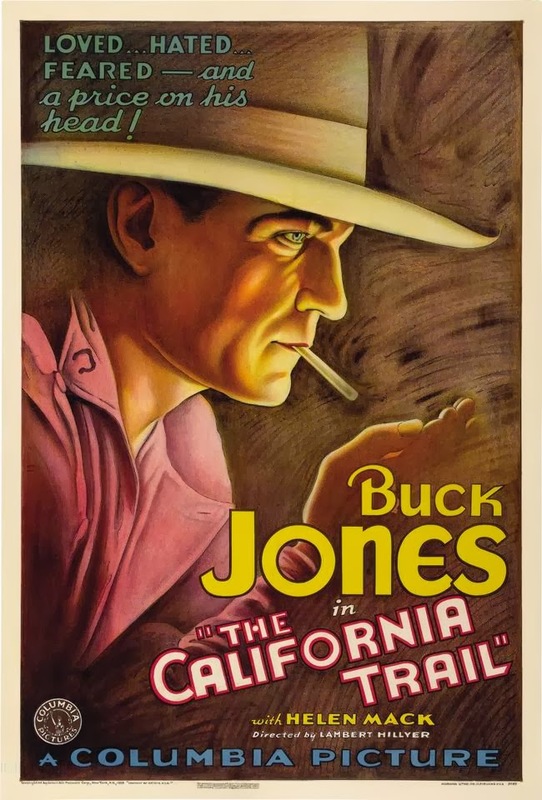 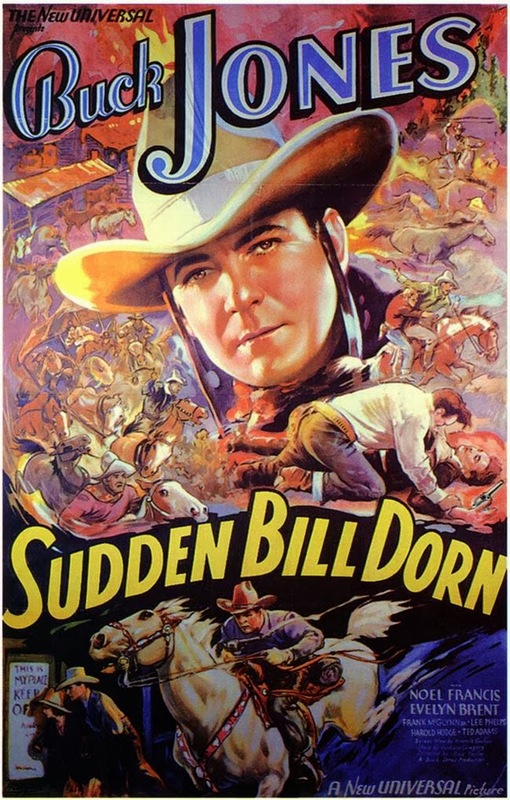 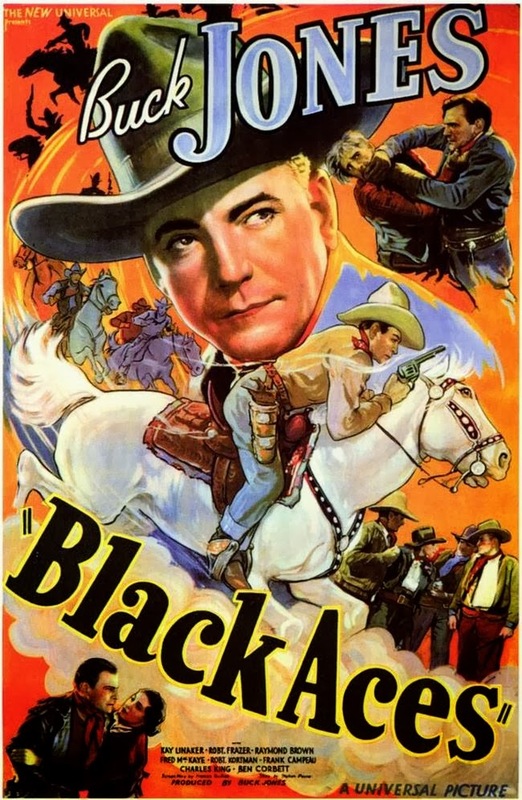 Starring in many more westerns during the 1930's his star waned by the end of the decade when singing cowboys became the rage and Jones, then in his late forties, was uncomfortably cast in conventional leading-man roles. 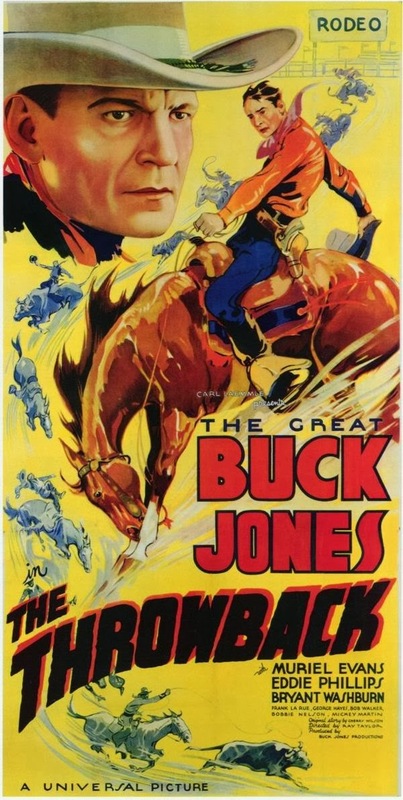 On November 28, 1942 Buck Jones was one of the 492 victims of the Cocoanut Grove fire in Boston, Massachusetts. 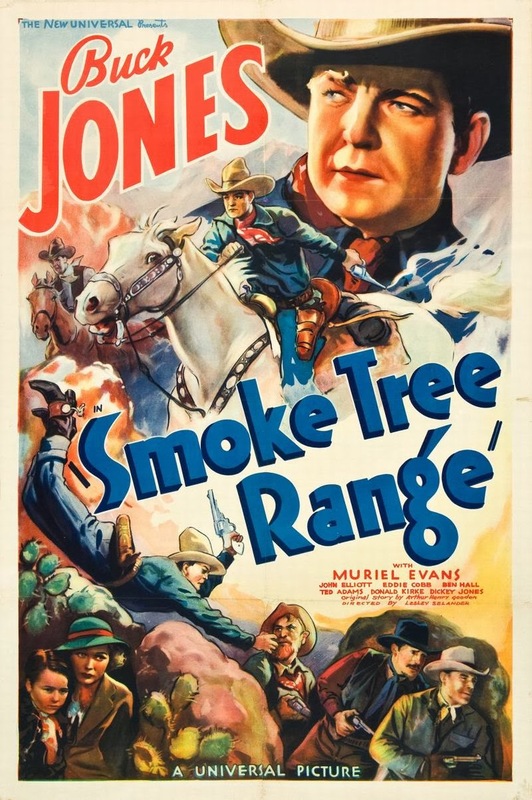 For years, legend held that Jones's fatal injuries were the result of his going back into the burning building to save victims, but it is now known that he was trapped in the fire.